With a few clicks around and an iPhone, I posted my first video on YouTube. Dancing around to One Direction, at the time thinking it was a perfect intro and acting completely myself; silly and uncoordinated. Fast forward two years, a pen in hand scheduling an editorial calendar with editors, managers, stylists, designers, and contributors for my magazine, Trend. 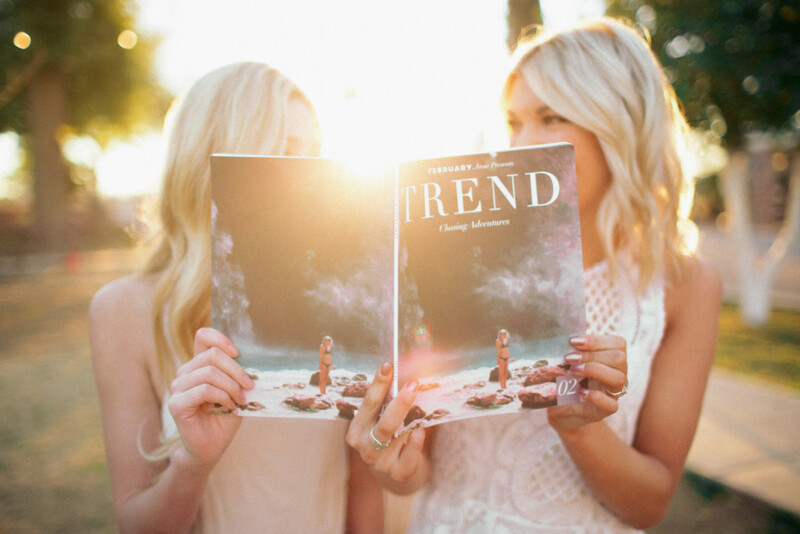 Trend is a bi-monthly publication inspired by Social Influencers such as creatives, bloggers, YouTubers, photographers, and entrepreneurs, filling the pages with their voices and journeys. 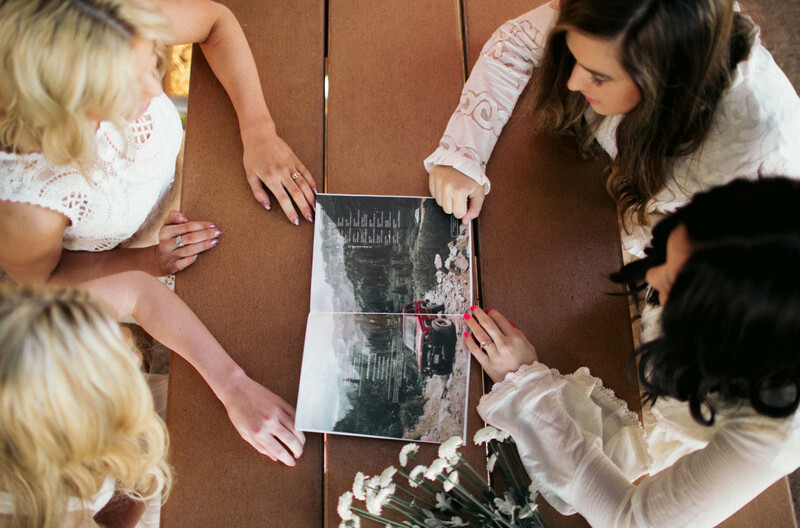 I want our readers to feel connected to each other, inspired and motivated by the stories told. Also, having the willingness to go after their purpose in life and what makes them truly happy. Whether it is creating a magazine, influencing others through a lens, or running for President, we all should have the courage to pursue what is deemed impossible. After founding Trend Magazine my role has been to create the design of the magazine, encourage my contributors as Editor in Chief to uphold Trend’s Voice and make sure the team and readership community stay passionate in their love for Trend. With all the long nights, doubts, and making tons of mistakes, I wouldn’t want to wake up doing anything else. I found one of the hardest things in life is actually putting action to your ideas. It’s not the moment you decide to do something, it’s the moment you create it. Rekindle your passions and be fearless in their outcomes. Your creativity is immeasurable and should never be withheld from the world. My mother once shared with me, “if all the doors are closed, find a window”, which in essence means no matter what don’t give up. I hope you travel through the inspirational journeys of others in Trend, and as a community, I aspire to continue spreading love and encouragement. 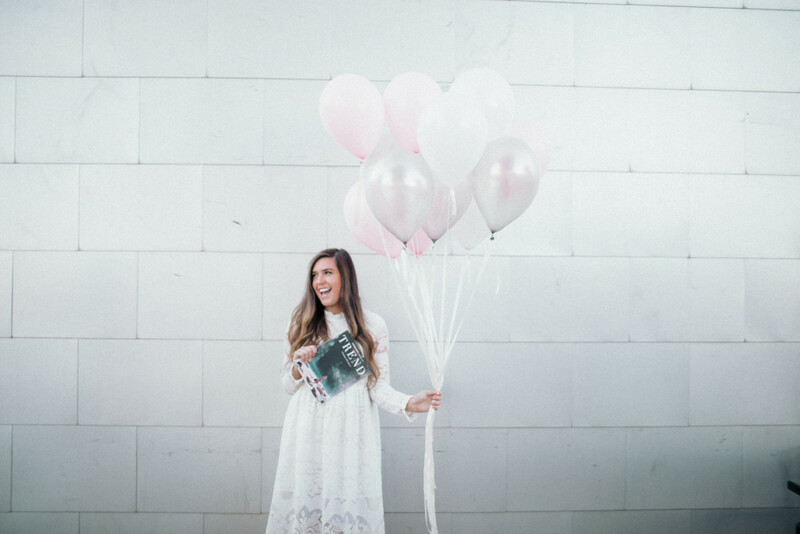 Lauren Taylor is Founder & Editor in Chief of The Letter Magazine. Her life consists of pizza and Pretty Little Liars. 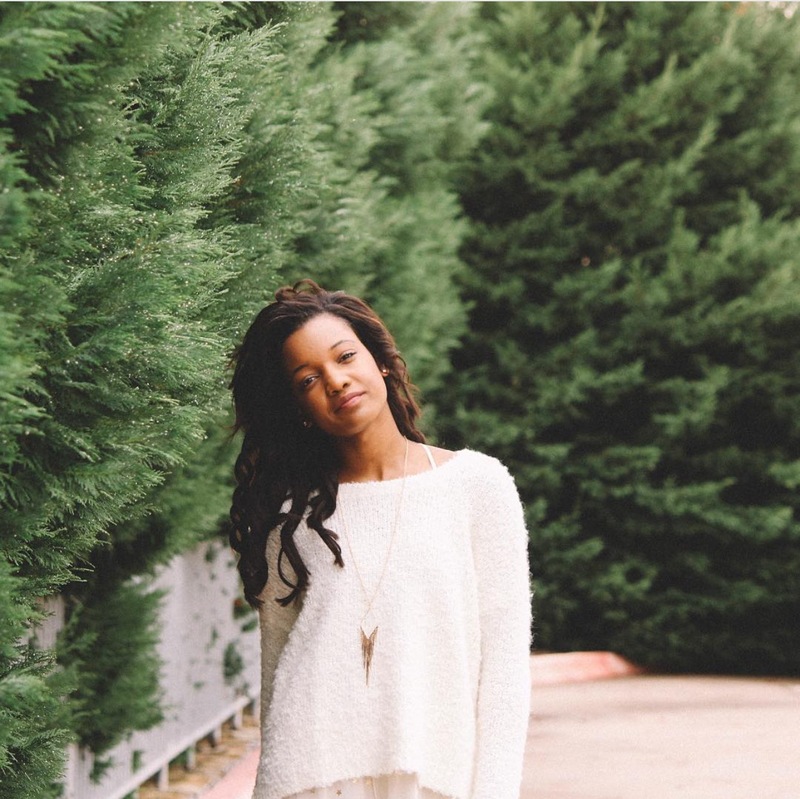 She loves capturing moments through a lens and hopes to inspire the world.